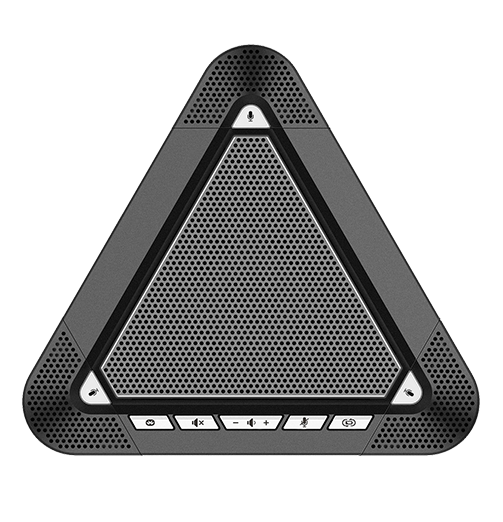 MVOICE 3000-B Bluetooth conference speakerphone is a business grade conference call audio equipment. 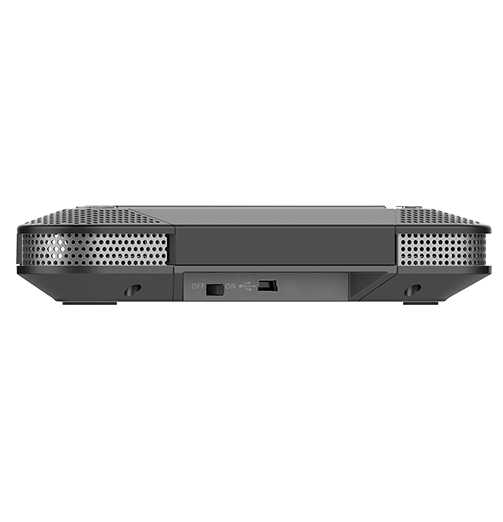 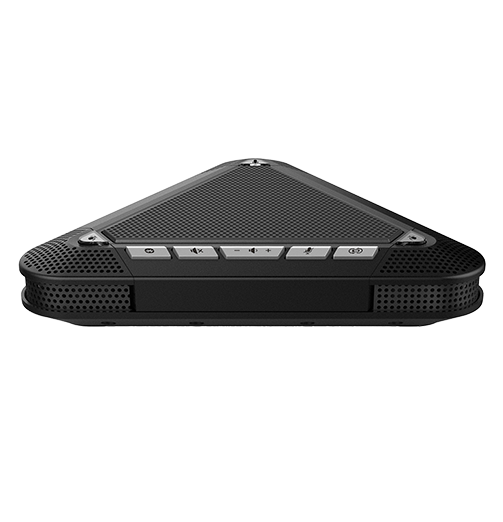 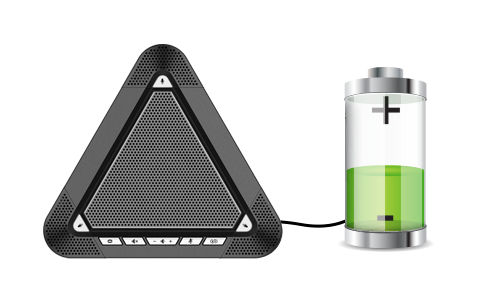 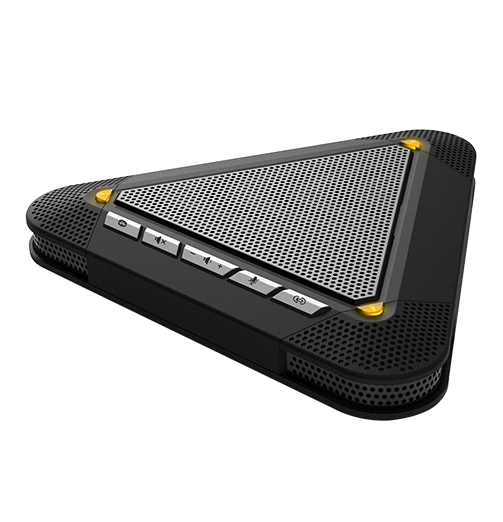 Connect the MVOICE 3000-B Bluetooth speakerphone to PC,laptop or mobile phone, can instantly replace the PCs and laptop's speaker and microphone with outstanding audio quality. 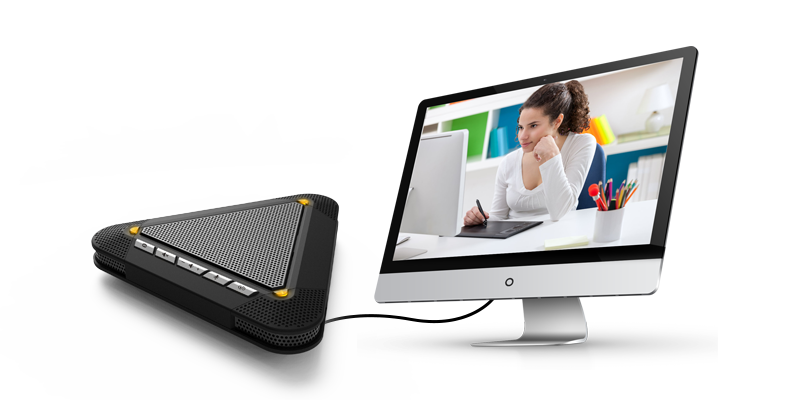 It is suitable for small to medium enterprises, home office professionals, on-line education teachers and students, and business travellers. 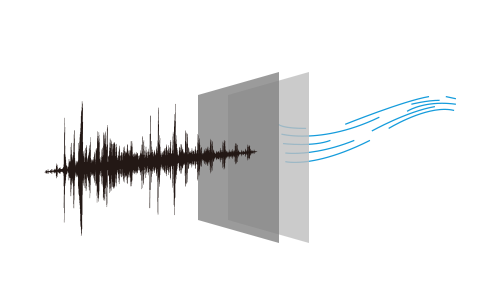 Microphones can be controlled separately for specific situations. 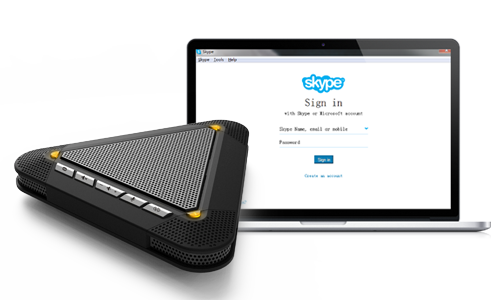 Easily connect to your PC or laptop via USB, works great with PC based communication softphone applications i.e Skype,Zoom etc. 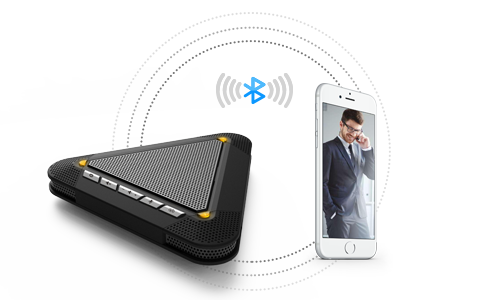 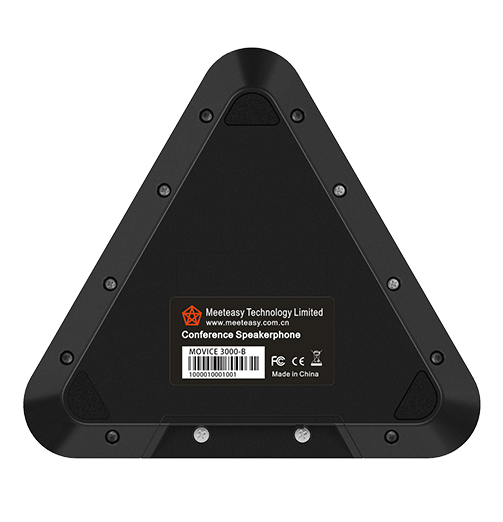 Support connection to mobile phone via Bluetooth, turn your mobile phone as a conference station anytime and anywhere. 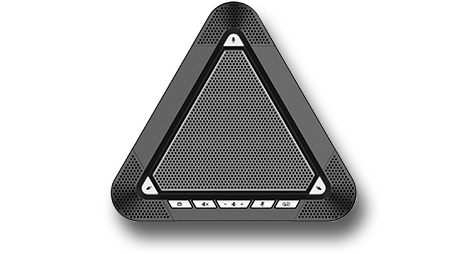 Professionally designed to work with video conference system, provide perfect and cost-effective audio solution to your video conferences. 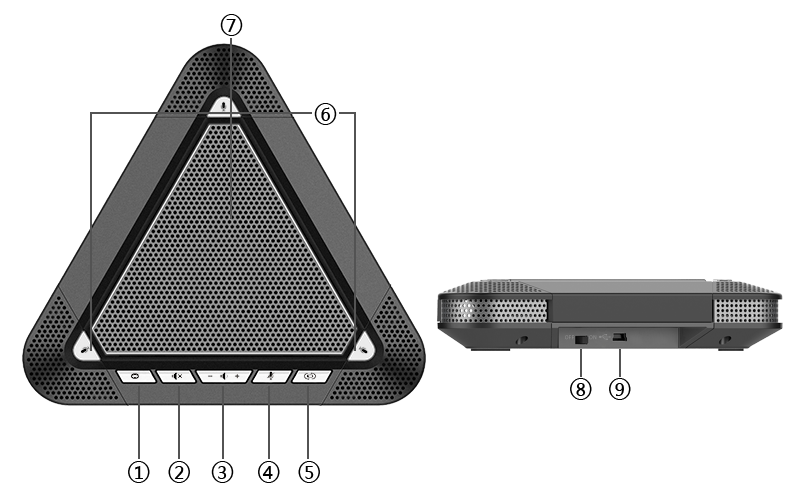 Full band frequency response and advanced CrystalSound audio processing technologies deliver remarkably rich full audio for natural, effortless conversations.